Nothing more exciting than expecting a new baby into the family. Did you recently moved to the Manalapan, NJ area. All settled into your new house, buying all the stuff for the house, the soon to be born baby’s room. Now you just need one more thing. A pediatric doctor that will look after your child from the day he’s born into his late teen years. 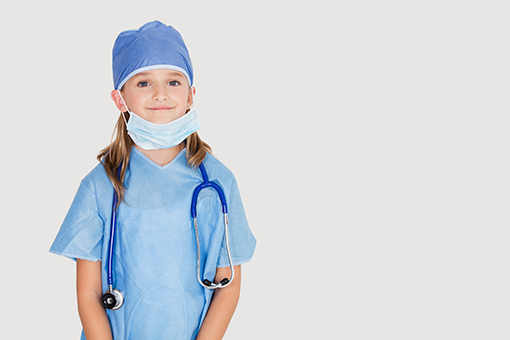 So, what do you need to look for when deciding for your next pediatric doctor that will look after your precious child in one of the most beautiful stages of life as we know it. Here’s a quick checklist of questions to ask and decide based on the answers provided by the office or doctor. Is the doctor a solo doctor or does he/she belong to a bigger practice? What are the hours of operations and days open? Who takes phone calls during the after hours in case of an emergency? How long is the wait time at the office? What type of insurance providers are accepted? Which hospital does the pediatrician rounds at? Up to what age does the doctor sees kids? Which procedures can be done at the office? There are many more, but these questions can give you a very good insight into the new doctor. Also, do not forget to do some research on the doctor online. Check the reviews in different places like Google, Facebook, etc. See what people have to say about the doctor. This can give you a very good grasp at the doctor and his/her practice and their approach to kids. So, are you looking or have you chosen your new doctor yet? If so let us know in the comments.